It is the end of average events! and unconventional to create a perfect enjoyment. Do you want to impress to your customers and guests like no one else? These tents offer a uniqe enjoyment and flexibility. Enjoy space in the tent and create perfect backgrounds. Are you planning an event for 20 or even 400 people? Not a problem! By combining several tents you can create space according to your ideas. Are you wondering where to place the tent? You can build a tent almost everywhere – at home, in a restaurant or hotel, by a lake, in a park. 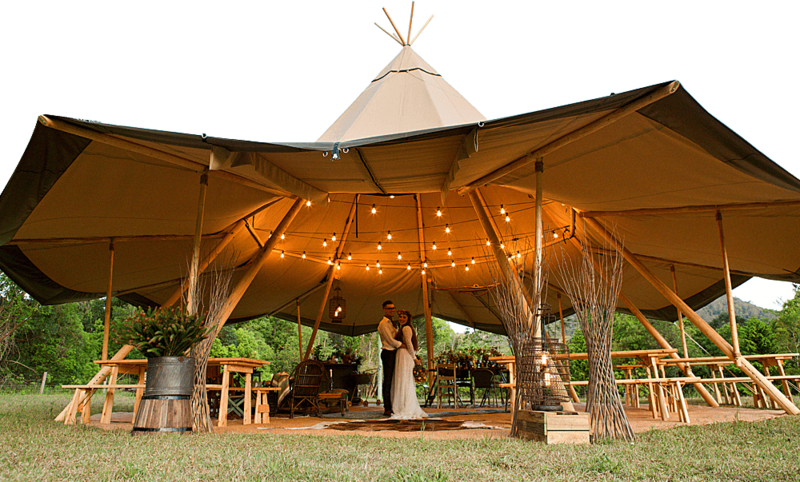 The Tent will make perfect your wedding, corporate event, product presentation, seminar and workshop as well as the market and festival. Imagination is not limited. 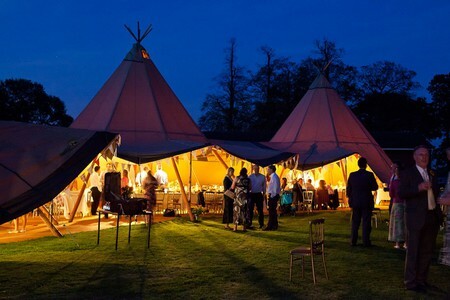 Regardless of the weather our Indian Party Tent will ensure a smooth running of your events. You can highlight the tent’s hips in sunny weather, or close the tent and gain the privacy. The Indian Party Tent change your event into a unique event. 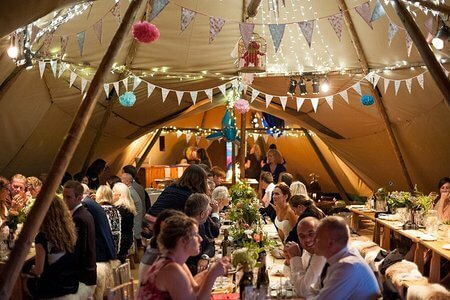 If you need more capacity, simply connect more tents together to create the ideal space according to the size of your event! 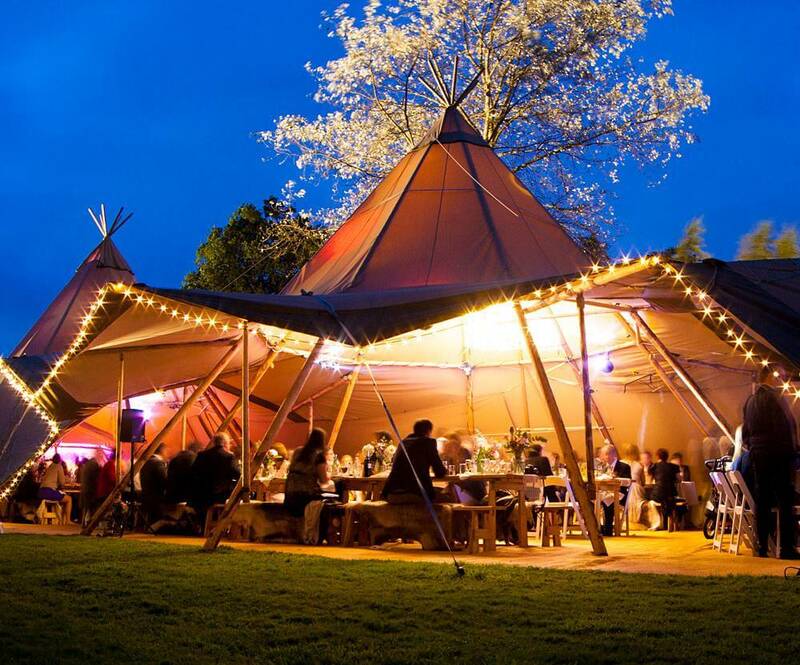 The Indian Party Tent will create an atmosphere that you and the participants will never forget.